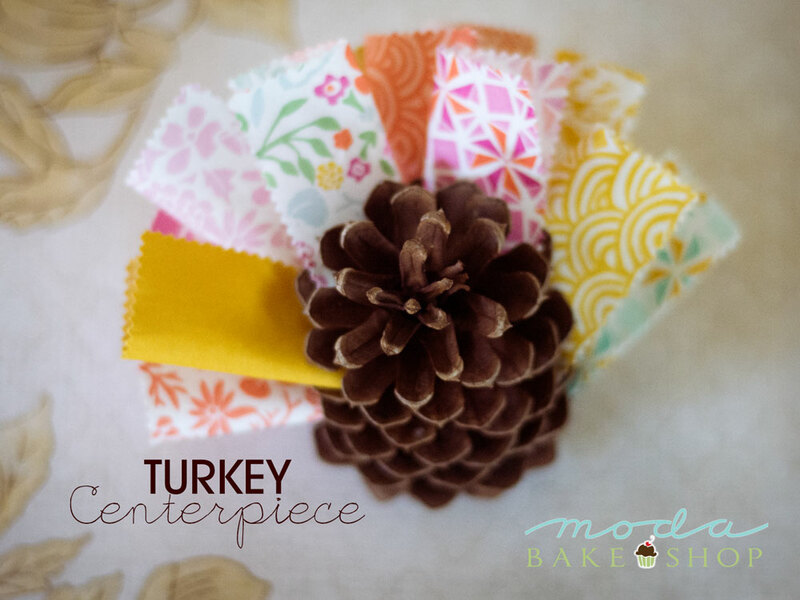 Today we have a special seasonal project from Chef Mary Andra Holmes! 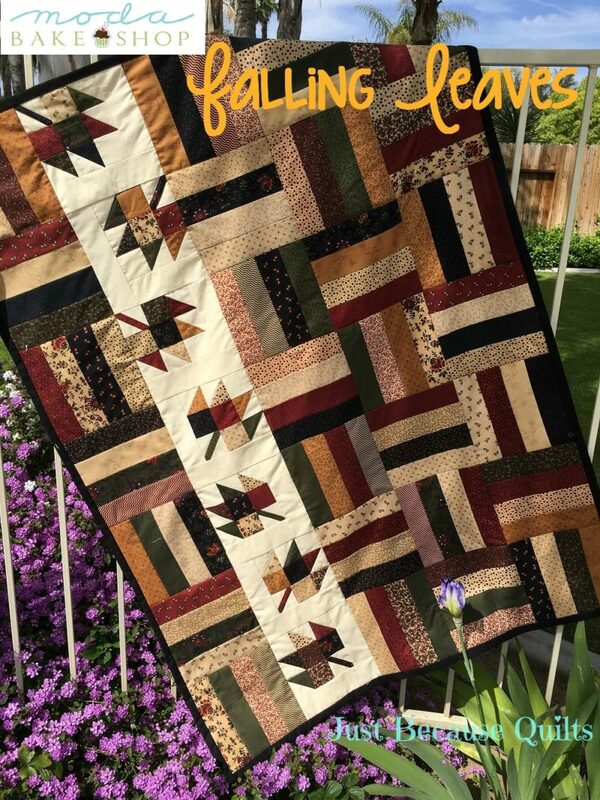 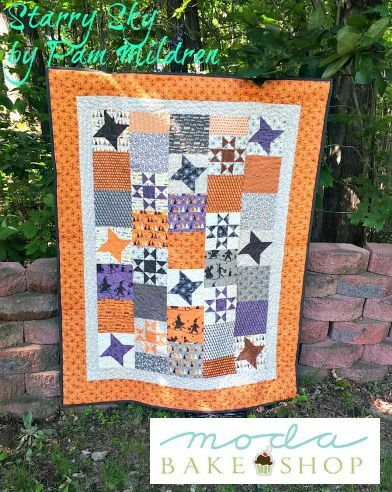 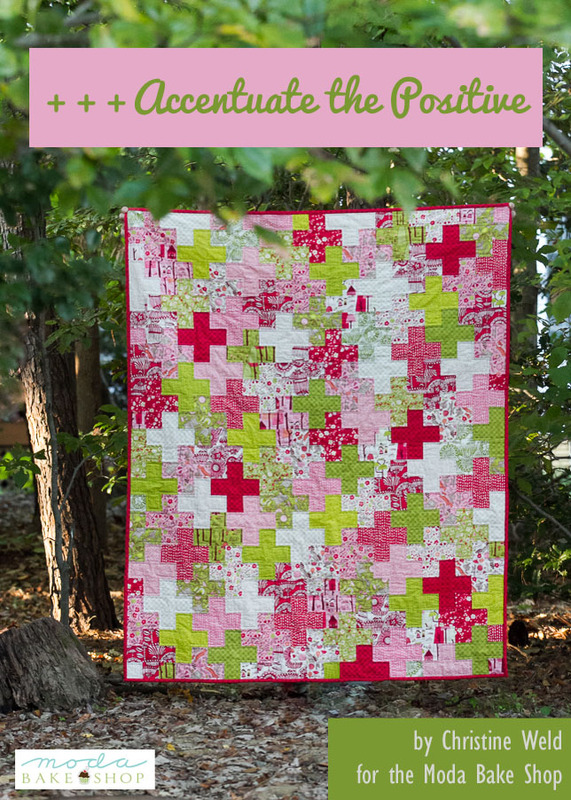 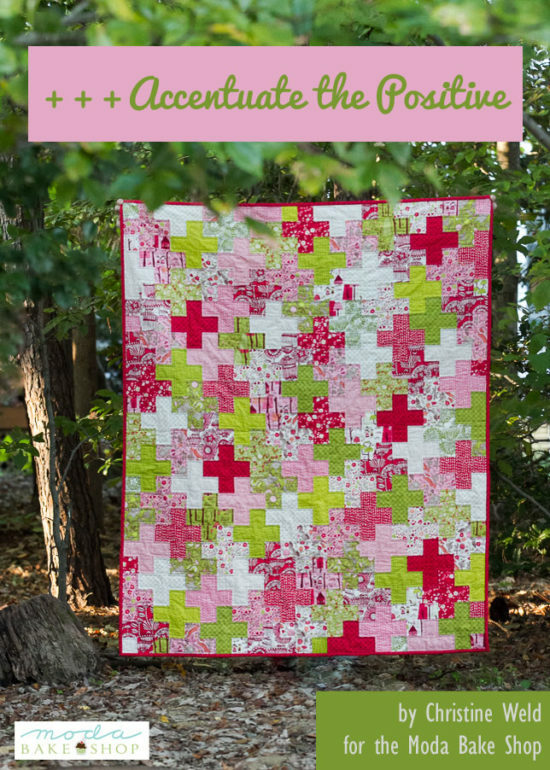 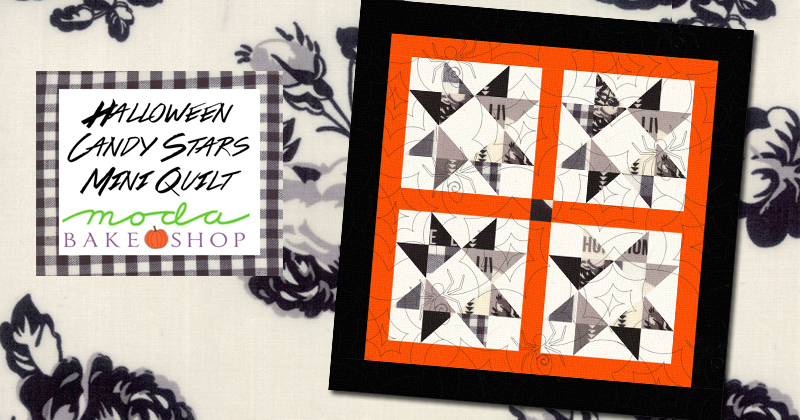 This Halloween mini quilt is perfect for your favorite seasonal fabrics – fat quarters and layer cakes work wonderfully! 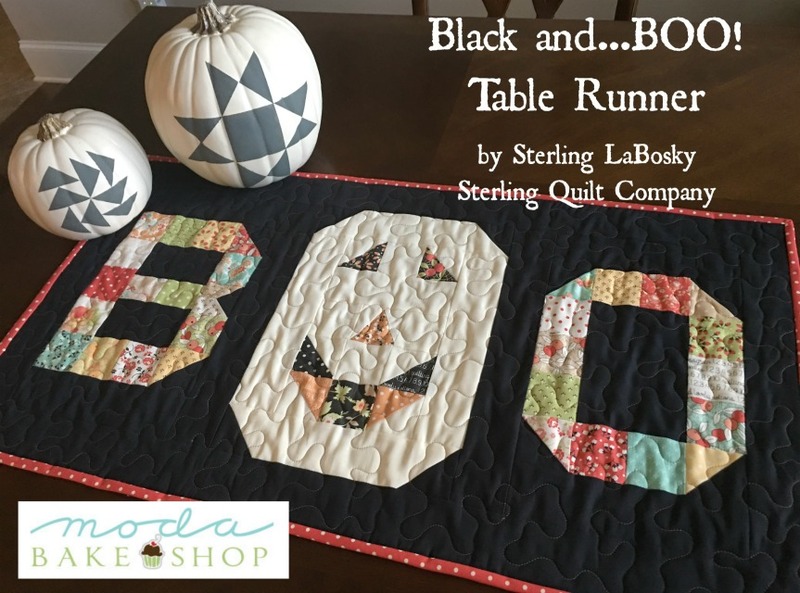 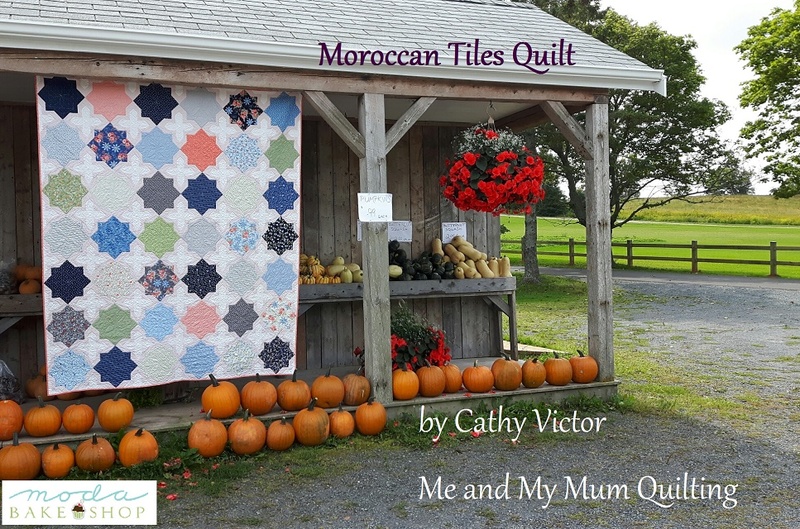 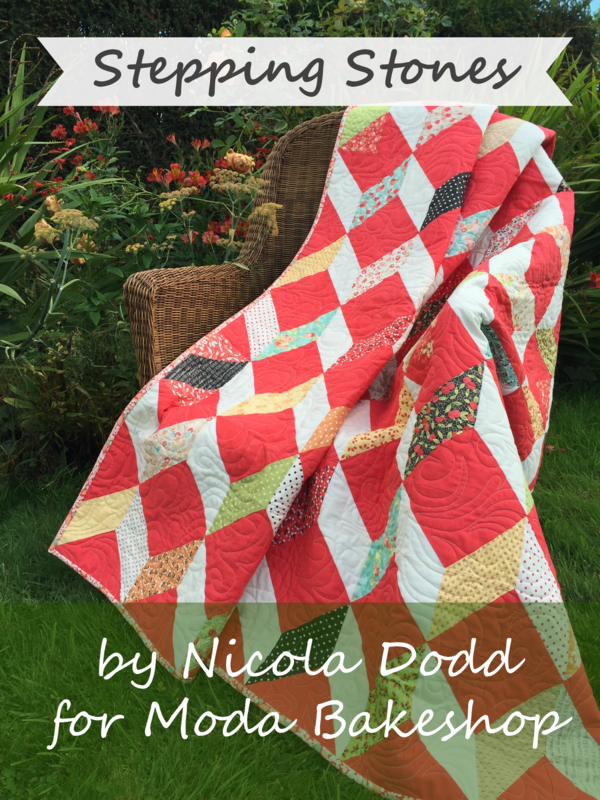 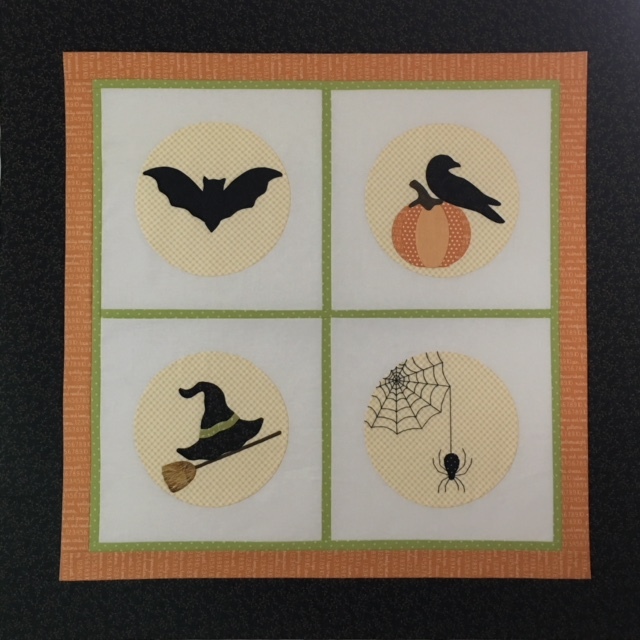 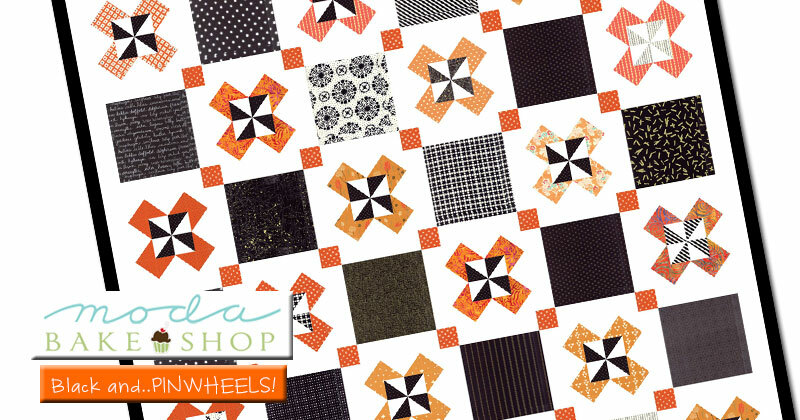 This adorable Halloween quilt would be extra special in Moda wool!